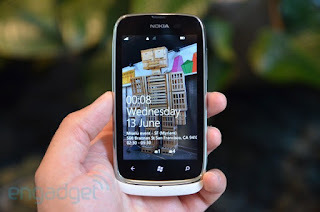 You are here to free download Nokia Lumia 610 RM-835 Flash File/Firmware. In case if you were already looking to download Nokia Lumia 610 RM-835 Flash File/Firmware, then this page might be help full to you. Here, on this page I have managed to share working firmware download link for Nokia Lumia 610 RM-835 Flash File/Firmware. This firmware contains mcc, ppm and cnt flash files, which will help you to restore your Lumia 610 to its original state. At the end this blog I have listed download link scroll down and follow to grab firmware/flash file. 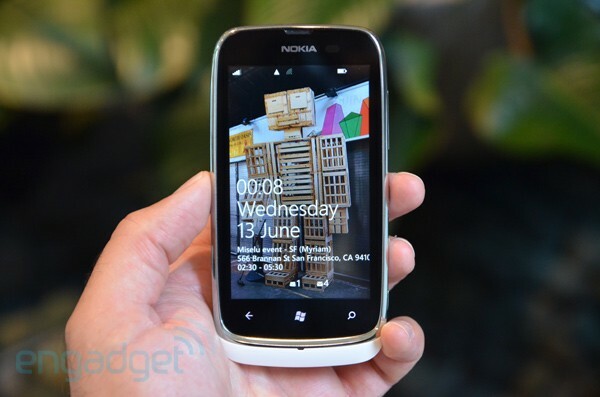 You are about to download Nokia Lumia 610 RM-835 Flash File/Firmware. Which is given here on this website for free download using direct link. To Start download Nokia Lumia 610 RM-835 Flash File/Firmware follow link given below.